Do you think Destiny 2 has an exceptional graphics and a better storyline? Do you think Destiny 2 has an exceptional graphics and a better storyline? 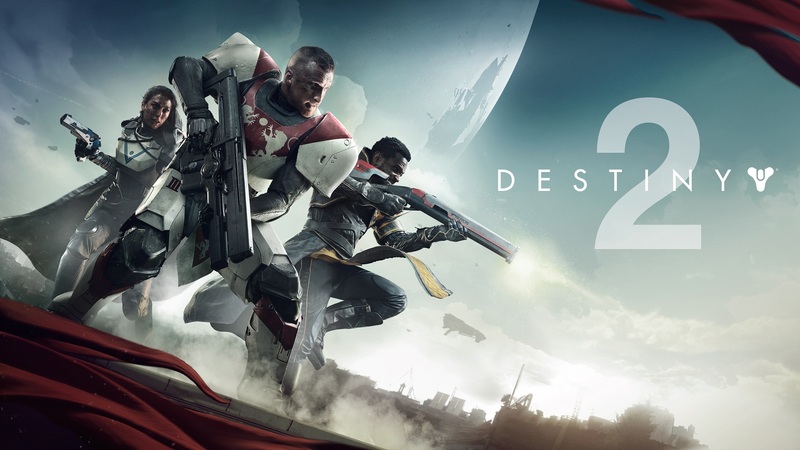 Have you ever Destiny 2 kaufen this game from an online store? I purchases Forsaken Legendary Collection and finished the base game c.. I purchases Forsaken Legendary Colle..
Do you think Destiny 2 has an except..
Destiny 2 Worldwide Release Trailer ..
Destiny 2 Teaser arrives with more o..